2, please do not close to the stove, so as not to be baked plastic step stool bad. 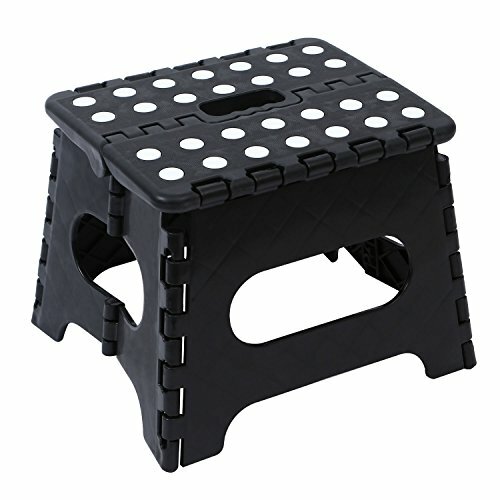 Beautiful folding step stool suit for kids, also for adults in home,school,office and more. If you have any questions about this product by Maddott, contact us by completing and submitting the form below. If you are looking for a specif part number, please include it with your message.